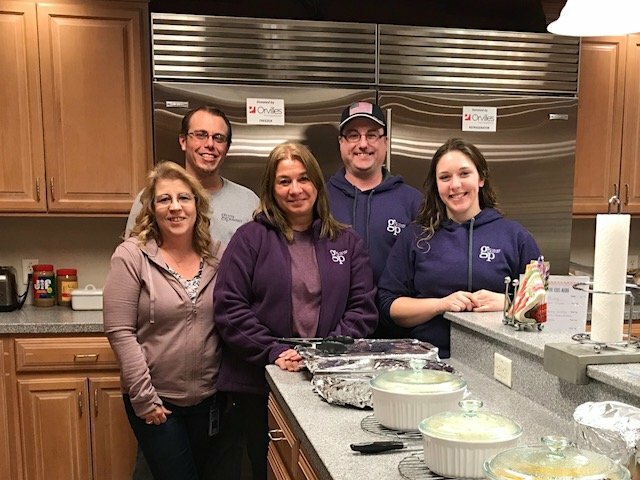 On January 19th and 26th, employees from Gross Polowy participated in Cook for Kids for those staying at the Ronald McDonald House. The employees prepared a Mexican Fiesta one night and Down Home Comfort meal the other. 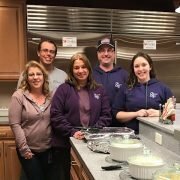 Ronald McDonald House Charities of Western New York (RMHC of WNY) keeps families with sick/injured children together and near the care and resources they need. RMHC of WNY is a local chapter of Ronald McDonald House Charities (RMHC), a not-for-profit organization, which finds and supports programs that directly improve the health and well-being of children.